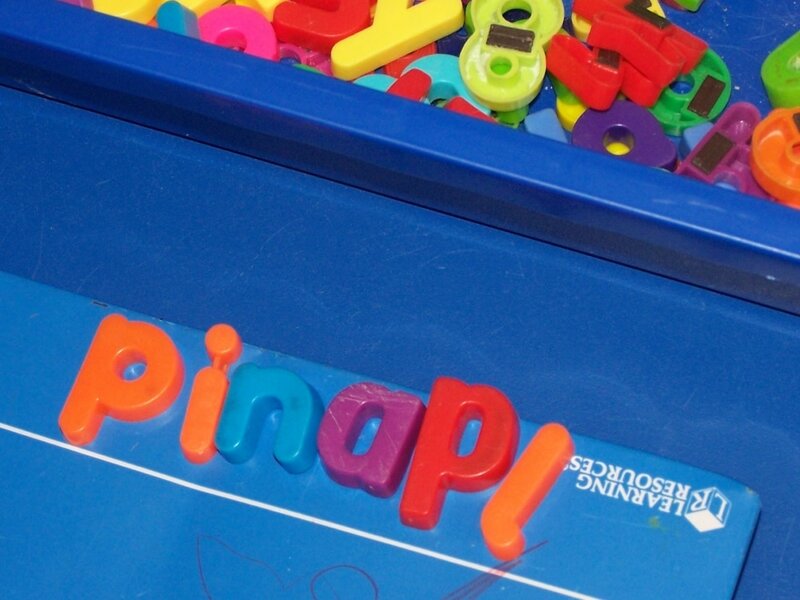 At Radley Primary School we start teaching the children phonics in the reception year. We use the Read Write Inc system, which we implemented in January 2013. All teachers have been trained in this system which uses various teaching methods and games to help children understand the sounds (phonemes) of the English language, developing their reading ability and supporting their learning style e.g. auditory, kinaesthetic etc. Children are taught by ability rather than age so will be in groups of similar abilities spread over the school; but mainly in Windrush (Reception), Cherwell (Year 1 & Year 2) and some Isis (Year 3 & Year 4). In Year 1 all children take the national Phonics Screening Check, consisting of 40 phonetically decodable words – 20 real words and 20 ‘alien’ words to ensure phonetic knowledge, not memory, is being used by the children. It is a statutory requirement for all schools to carry out the screening check. The teaching of reading at Radley focuses on developing pupils’ competence in both word recognition and comprehension. Phonics is emphasised in the early teaching of reading, whilst comprehension skills are developed through pupils’ experience of high-quality discussion with the teacher, as well as from reading and discussing a range of stories, poems and non-fiction. 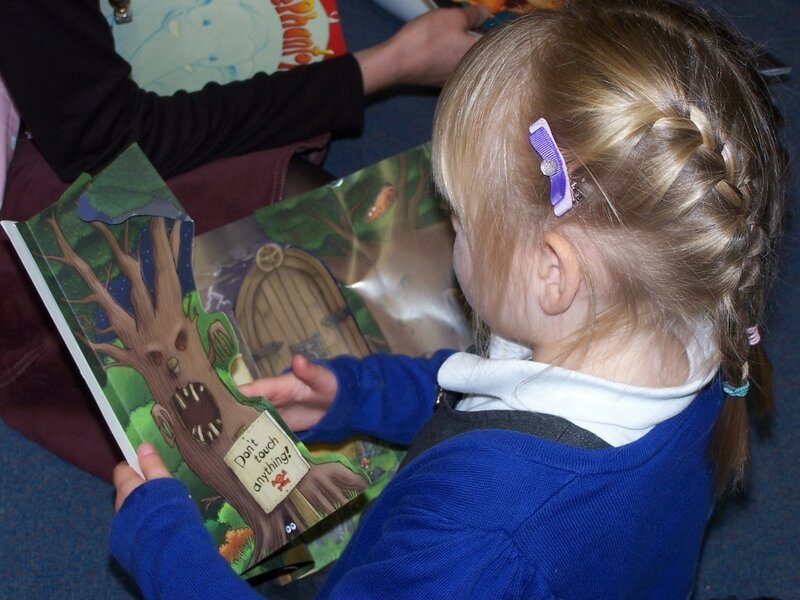 The reading scheme followed at Reception and Key Stage 1 is predominantly the Oxford Reading Tree, although children are encouraged to read widely around the reading scheme. All pupils are encouraged to read widely across both fiction and non-fiction, to develop their knowledge of themselves and the world in which they live, to establish an appreciation and love of reading, and to gain knowledge across the curriculum. It is our aim that, by the end of their primary education pupils are able to read fluently, and with confidence, in any subject in their forthcoming secondary education.